1.3-megapixel camera handles images, barcodes, and documents. Supports for all major 1D, PDF417, postal and 2D symbologies. Text enhancement technology ensures text legibility in scanned documents. DS6708, USB Kit, 2D Imager. Includes USB cable. Color: White. DS6708, SCANNER ONLY, 2D Imager, ft. Stand. Cables and accessories sold separately. Color: Black. DS6708, PS/2 Kit, 2D Imager. 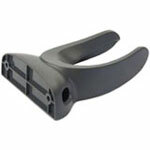 Includes 7 ft. straight PS/2 Keyboard wedge cable. Color: Black. Symbol DS6708-DL, SCANNER ONLY, 2D Imager, Drivers License capability. Cables and accessories sold separately. Color: Black. 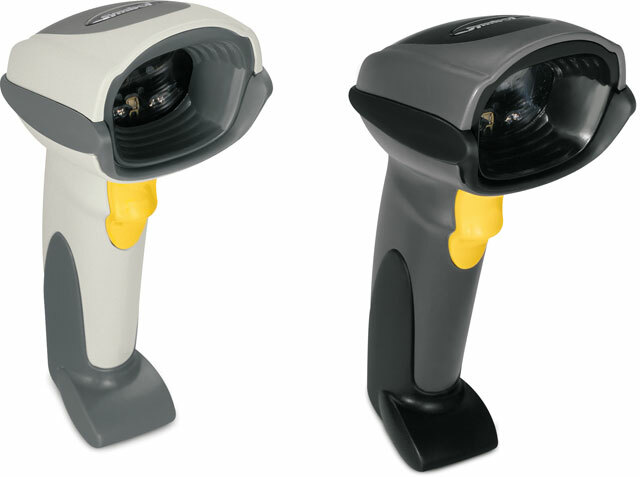 Symbol DS6708-DL, SCANNER ONLY, 2D Imager, Drivers License capability. Cables and accessories sold separately. Color: White. Symbol DS6708-DL, SCANNER ONLY, 2D Imager, Drivers License capability and Invision. Cables and accessories sold separately. Color: White. DS6708, 468x/469x (Port 5) Kit, 2D Imager. 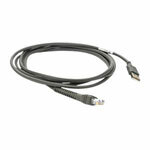 Includes 7 ft. straight cable. Color: White. DS6708, 468x/469x (Port 5) Kit, 2D Imager. 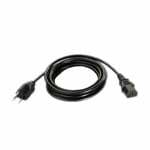 Includes 7 ft. straight cable. Color: Black. DS6708, 468x/469x (Port 9) Kit, 2D Imager. 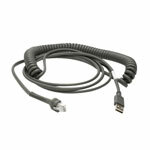 Includes 7 ft. straight cable. Color: Black.